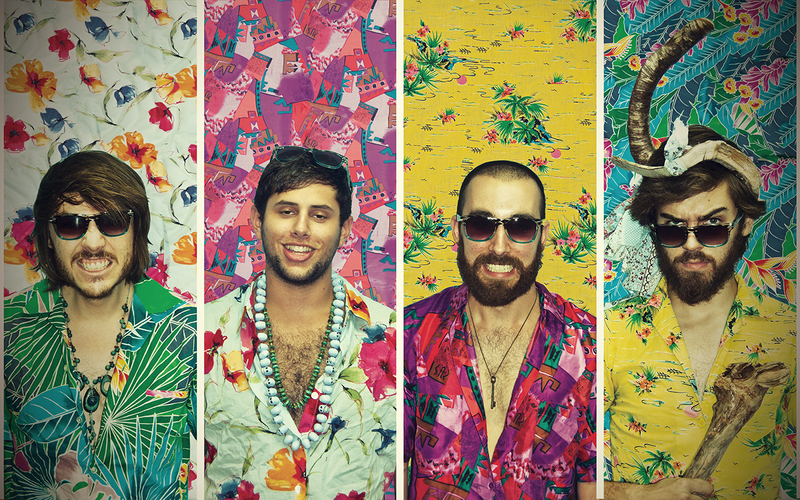 Ann Arbor local band Joe Hertler & The Rainbow Seekers will be performing. Each summer the Ann Arbor music scene is filled with unique festivals such as favorites the Ann Arbor Summer Festival and Sonic Lunch. They’re something our community can look forward to as winter slowly melts away. But this year Ann Arbor doesn’t have to wait until summer to start getting their groove on. “Rock the District” is a new festival on April 16 located on Maynard Street. This FREE event is being hosted by the State Street District and is aimed to expand the its impact to the Ann Arbor community and the student body of the University of Michigan. 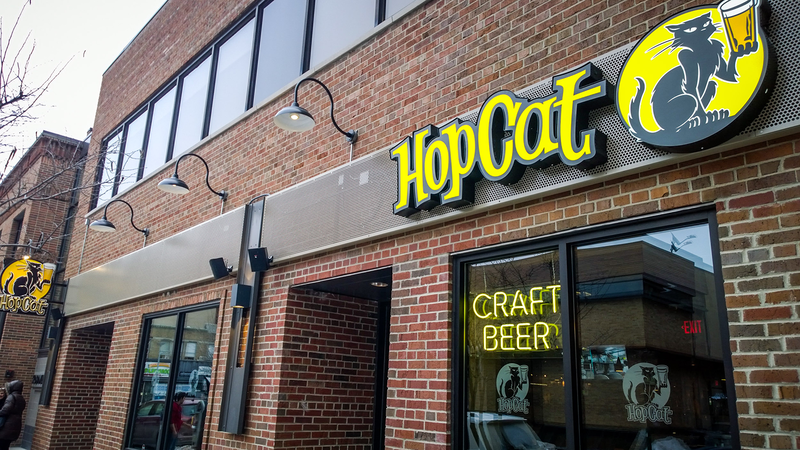 The 300 block of Maynard St (where HopCat is located) will be closed for the event. Representing businesses in the downtown area near State and Maynard streets, The State Street District wants to bring the community to their corridor which has recently grown with new restaurants and businesses. “This is definitely the future of the State Street District. We have a lot of young entrepreneurs coming in now and opening businesses or working at these businesses, and they want to see something different,” State Street District executive director Frances Todoro said. Rock the District’s lineup has several popular Ann Arbor music scene artists including Joe Hertler and the Rainbow Seekers, Misty Lyn & The Big Beautiful, and Dave Menzo. Whether you’re a fan of live music or not, Rock the District is going to have something for everyone. The lineup is bringing “Americana” all the way to EDM (electronic dance music) to the Ann Arbor music scene. Street vendors, a wide variety of food trucks and a beer garden will also be open for attendees throughout the event.